ICT is impacting learning in ways that would never have been imagined a decade ago. With the overwhelming impact of mobile devices such as tablets and smartphones, IT administrators at Schools, Academies and Universities face new challenges to maximise the value of IT expenditure, whilst at the same time ensuring students get the best technology. GoLearning offers the ideal blend of mobile devices that can improve the teaching environment, aid learning and improves engagement with students. GoLearning is at the heart of the ‘mobility’ revolution, powering student’s potential to learn and powering teacher’s ability to teach. Our range of high-quality, reliable and cost-effective ICT solutions are helping to grow progressive education techniques. With devices at prices that you can afford, you can kit out a pupil, a classroom or even a whole school. Contact us today to stretch out your budget even further. Technology has completely changed the way we learn. Both students and teachers are now more empowered and as they explore new ways to learn both inside the classroom and out. GoTab and GoFone help educators break down the fourth wall of the classroom. Learning can become truly mobile and when students are engaged theres a whole new world of opportunity to broaden teaching across the Visual, Audio and Kinaesthetic Learning (VAK) spectrum. 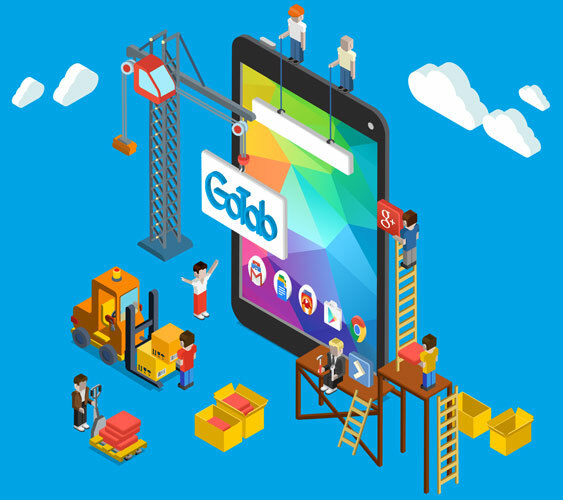 With GoTab and GoFone your establishment can easily get your head in the cloud! Cloud services offer attractive benefits and provide cost-effective and efficient methods of managing incredible applications from mobile as well as static devices. The world’s most most productive platform, Microsoft offers software solutions that are ideal for education in a multitude of ways. Students and teachers can personalise the way Windows works for them. With Office 365 for education, collaboration has never been easier. Office 365 for education takes advantage of the Cloud to offer free email, instant messaging, video chat, online Office facilities as well as giving access to the vast amount of learning platforms available. Children can research, create, edit, collaborate and share homework & assignments from anywhere with an internet connection. 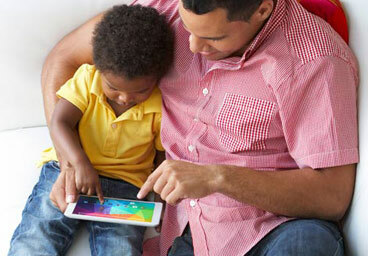 Android is ideal for learning and great for the classroom. With easy-to-manage, affordable devices like GoTab and GoFone, combined with productivity tools like Google Apps for Education and Classroom and limitless educational content in Google Play for Education. 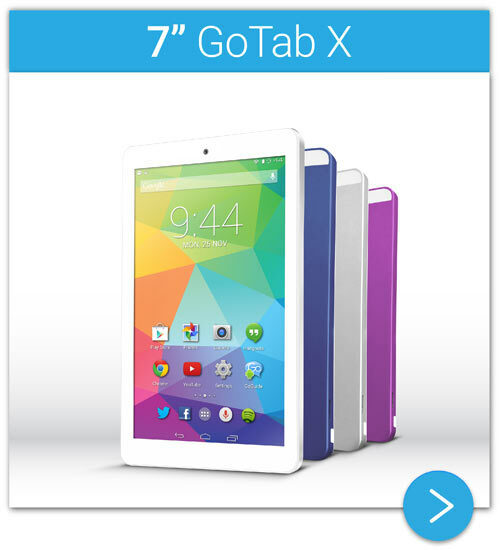 GoTab™ tablets come in all shapes & sizes and all at breakthrough prices to suit every budget. There’s a GoTab to suit every stage of learning, from Nursery to Further Education. 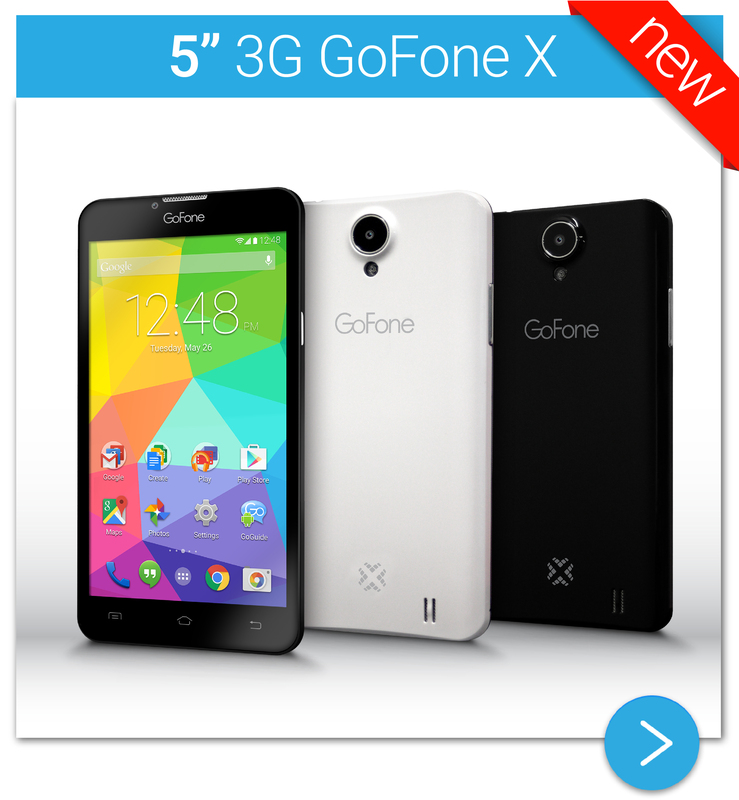 If you ant find an off-the-peg solution, GoLearning now offers Tailor Made Tablets. Discuss your exact requirements with one of the GoLearning Education specialists build a ‘Tailor made tablet’ to suit your specific requirements. 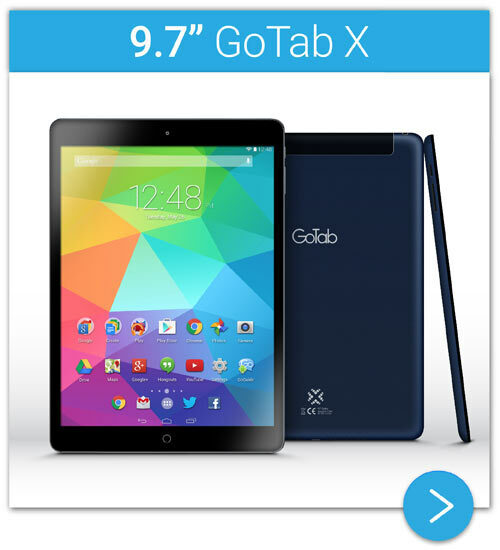 The 9.7” GoTab X™ is ideal for giving students an amazing tablet for less than you’d think. With Android™ KitKat™, Quad Core ARM® CPU and 16GB storage, the GoTab X gives you a stunning aluminium tablet at a breakthrough price. Contact us today for more information. 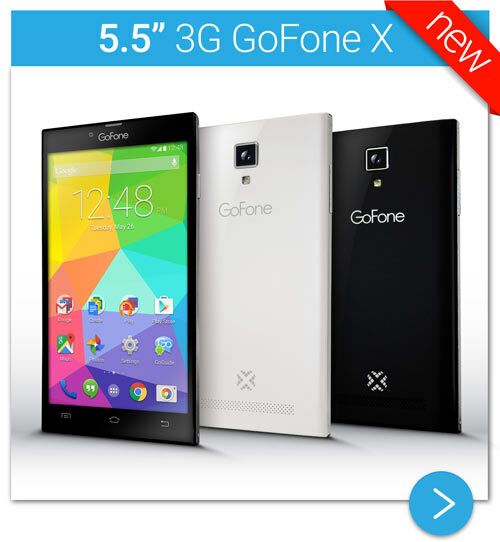 GoLearning benefits from the progress of My Go Ltd in the retail sector, famous from bring customers GoTab Tablets and GoFone Smartphones. GoLearning, focussing on the Education Sector, enable schools to have access to affordable mobile technology that can transform the way children learn. 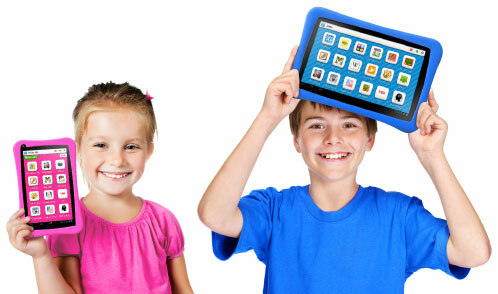 It can inspire schools, teachers and parents to embrace tablet and smartphones as a new teaching method, to help them augment the way they teach and benefit children’s engagement, enjoyment and autonomy of the learning process.